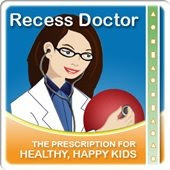 Peaceful Playgrounds | Recess Doctor Blog: Peaceful Playgrounds Play Nice January Newsletter Released. 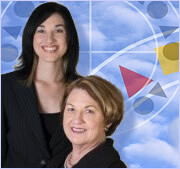 Peaceful Playgrounds Play Nice January Newsletter Released. Play Nice Newsletter just released stories on "Why recess makes you smarter," Dec. U.S. Map Stencil Winners, and free resources from Peaceful Playgrounds. View past issues of the Play Nice News and Grants Newsletter.